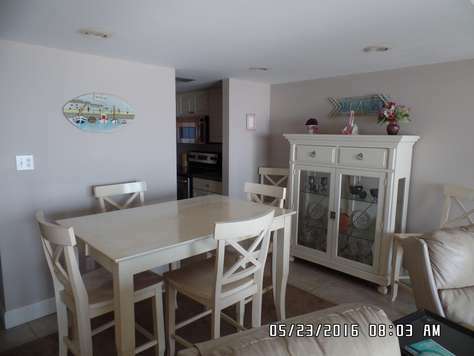 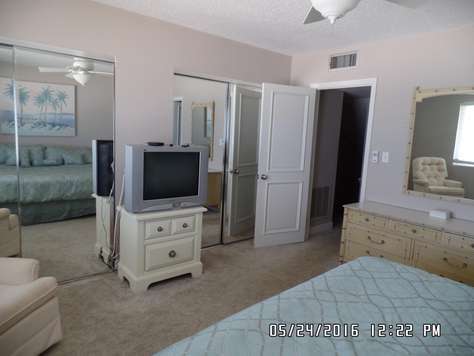 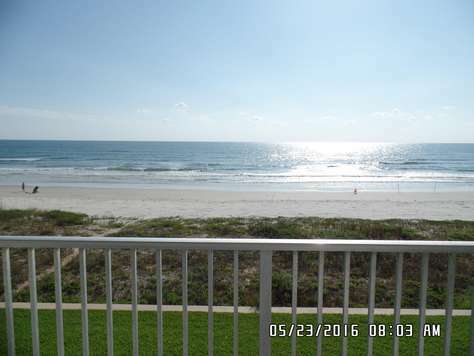 Come relax in this beautiful direct oceanfront condo that is sure to please! 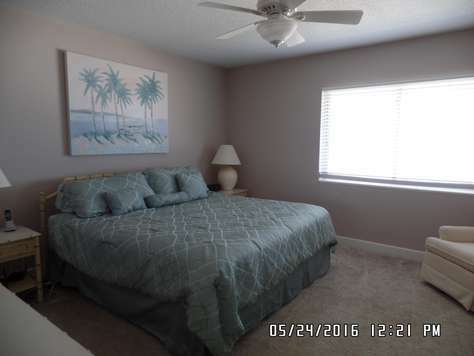 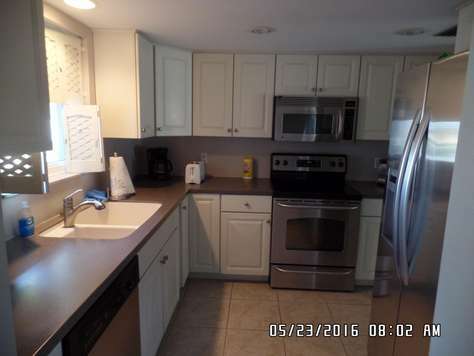 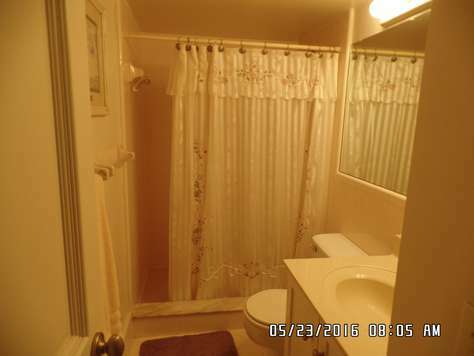 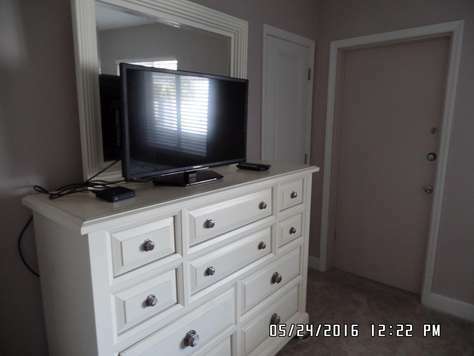 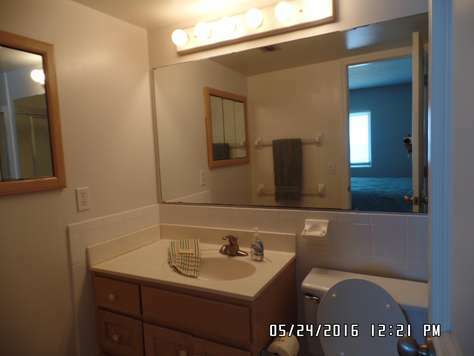 It offers 2 bedrooms and 2 1/2 bathrooms. 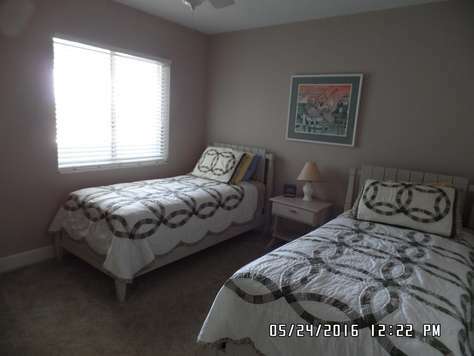 King bed in the master bedroom and 2 twins in the guest bedroom. 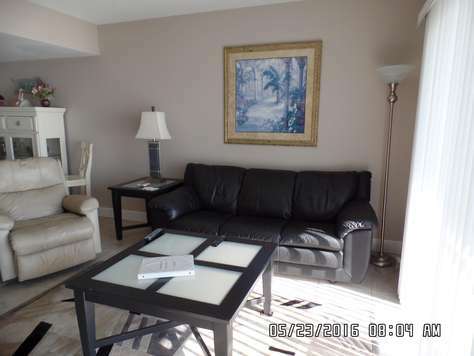 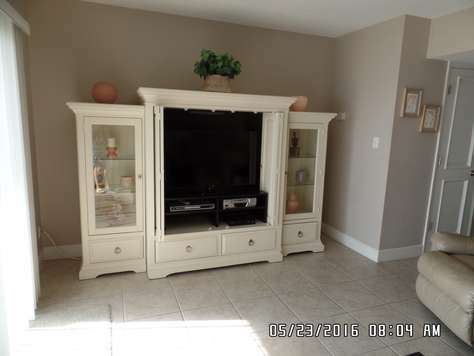 Fully furnished for your vacation needs.